After breakfast we depart to the region of Gorski Kotar, for our stop at the Risnjak National Park. Visitors are recommended to take a walk along the educational path “Leska” where they can easily get to know some of its natural resources and carst features. The path leads from the administration building in Bijela Vodica following the road towards west, through a forest of tall fir trees that grow along the way. The path then turns via Jurjev path across the Leska meadow where the visitors are introduced to numerous rugged interesting features. 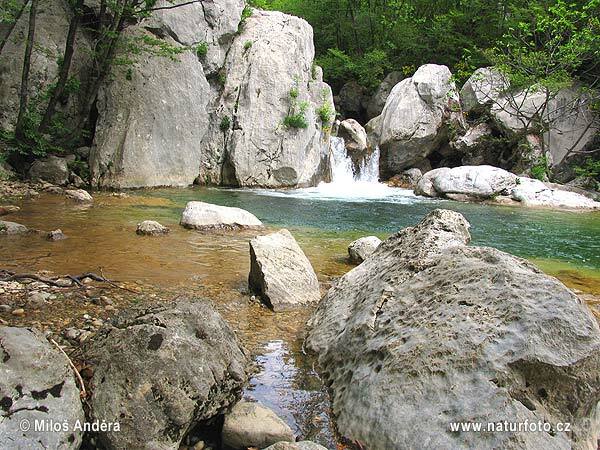 On the return, we walk through the hamlet Leska and its two crystal-clear springs. After exploring the national park we depart to the charming Opatija in Kvarner bay. Overnight at the hotel. Breakfast at the hotel and departure to Fazana, embarkation on the transfer boat for Brijuni Island National Park. The sightseeing tour includes a ride by a tourist train, a visit to the remains of the Roman villa dating from the 1st century B.C. in the bay of Verige, enjoy the safari park which breeds zebras, Somali sheep, dromedaries, llamas and elephants. The tour also includes visits to the archaeological museum, located in the Citadel building from the XVI century and the Church of St. Germain with its permanent exhibition of copies of frescoes and Glagolitic writings from Istria. Return to Opatija. Overnight in Opatija. Early breakfast and departure to Starigrad, a town at the entrance to the Paklenica National Park. 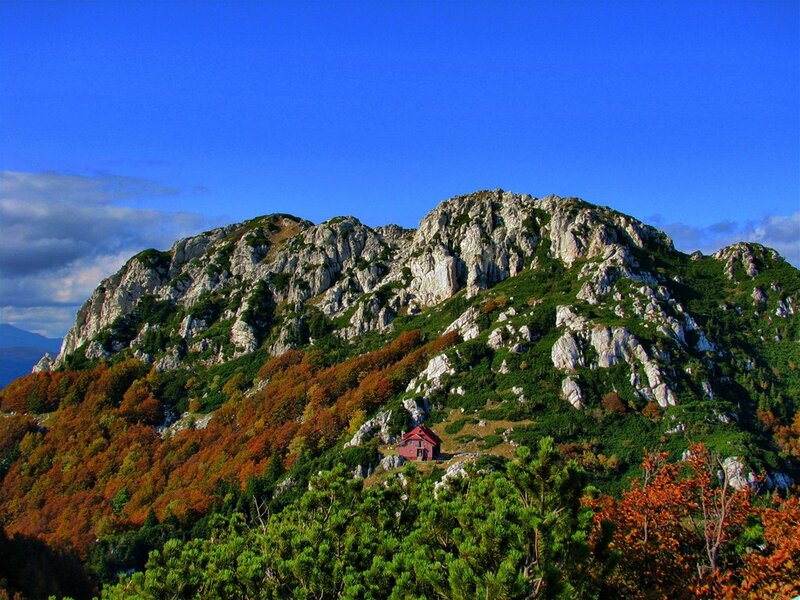 Within the National Park, there are over 150 km of hiking trails. The most frequented trail is the one leading from the reception area through the Velika Paklenica Canyon to the Paklenica Mountain Hut (about a 2 hour walk). Continuation to Zadar. Rest of the day is free to explore the city. Overnight in Zadar. Breakfast and departure to Krka National Park and the place called Skradinski buk. This locality includes the most attractive part of the National Park. The sightseeing cruise to Skradinski Buk and back lasts approximately 2 hours and includes a walk on footpaths and bridges along the cascade formations, sightseeing of the mills with expert presentations and demonstrations of the ethnological collection, stamping mills, rollers and weavers’ workshop. Visit the island of Visovac with its Franciscan monastery, church and museum followed by a short sightseeing tour around the island. Return to Zadar. Overnight in Zadar. Breakfast and transfer to Zadar pier and embarkation on a the boat for a full day excursion to Kornati National Park. 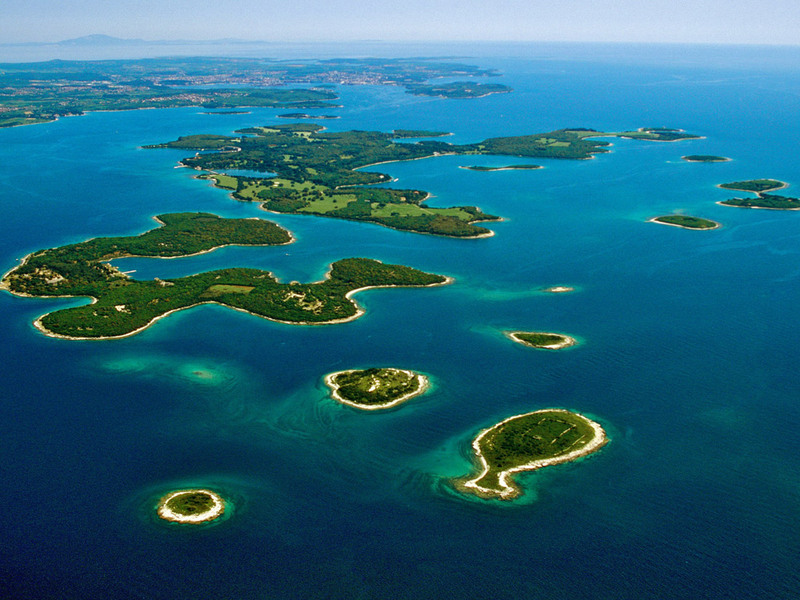 In the central part of Croatian Adriatic Sea, there is an amazing group of islands called Kornati archipelago. The exceptional beauty of the archipelago moved authorities in 1980 to proclaim a large part of the area a national park. 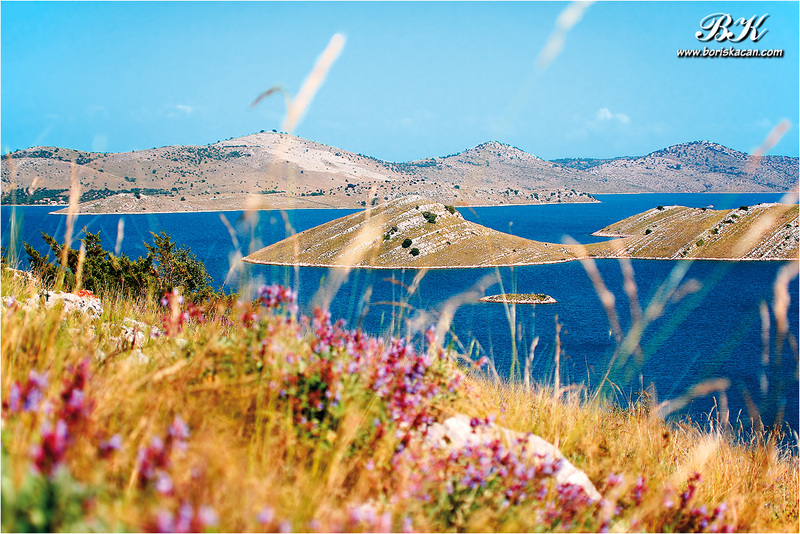 Since then certain modifications of its borders were made, but nowadays Kornati National Park occupies the area of about 220 km2 (54.000 acres). There are 147 islands, islets and reefs within the area of Kornati National Park (36 km in length and 6 kms wide), making it the most indented group of islands in the Mediterranean. Overnight in Zadar. Early breakfast and departure for Plitvice Lakes National Park. 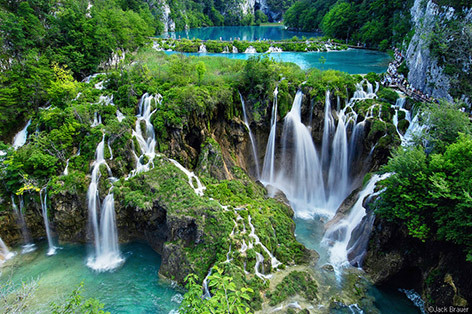 Situated in a thick forest, Plitvice Lakes are considered one of the most beautiful natural phenomena in the world. 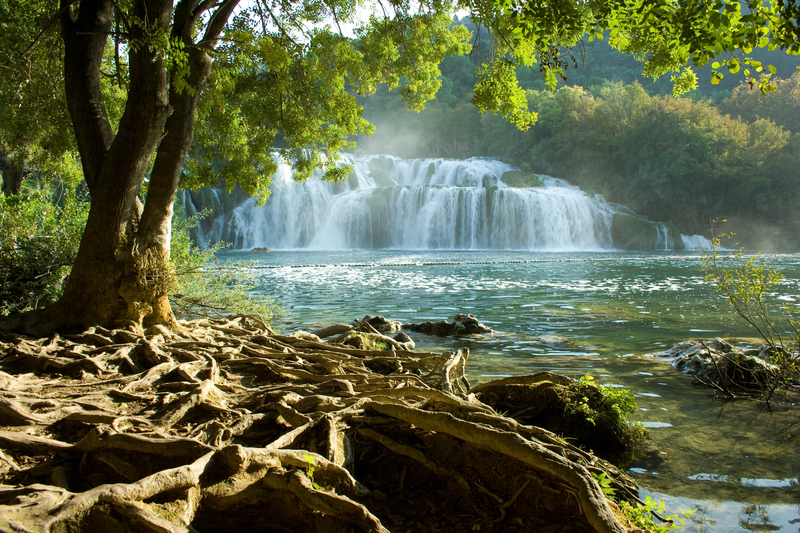 The 16 lakes connected by 92 waterfalls, cascading through picturesque surroundings have been included on UNESCO’s list of World Natural Heritage. Late afternoon arrival in Zagreb. Overnight at the hotel. Breakfast and check out from hotel.